Are You Ready To Look In The Mirror At Your Beautiful Skin??? 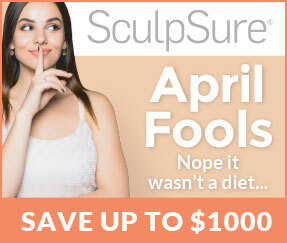 Call Today, make an appointment and try our micro laser peel. Click here for special pricing. 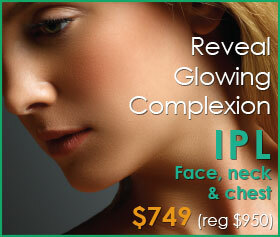 Radiance Fairfax Medspa can help you to achieve smoother, more youthful looking, amazing skin. A Microlaser peel is a minimal to full epidermal laser peel that precisely removes the outermost layers of the skin. The procedure can help with rough texture, enlarged pores, and pigment. *Why should I consider a Microlaser peel? You can achieve better results than most microdermabrasion or chemical peels have to offer, and still have little to no downtime. Just remember, patients who have been in the sun should wait until their skin goes back to its normal coloring. Patients who have darker skin color or specific ethnic backgrounds may have a higher sensitivity, please have one of highly trained aestheticians determine if you are a good candidate during your skin consultation. *How is the MicroLaserPeel different from Microdermabrasion? Generally, microdermabrasion only removes the outer layer (stratum corneum, 10-15 microns) of the skin. You may not be happy when the results from this treatment do not equal the expense and the number of procedures required. A microlaser peel is a minimal to full epidermal peel (20-50 microns). Because this procedure goes deeper into the epidermis ( your skin), it is the perfect step up from microdermabrasion and the more aggressive lasers. *How often does a MicroLaserPeel need to be done? During your skin consultation , we can determine what is right for you, but generally in most patients, 3 treatments spread 4-6 weeks apart is a good beginning regimen. 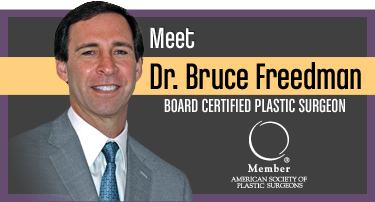 Additional procedures can be performed for a more desired effect or as maintenance at less frequent intervals. 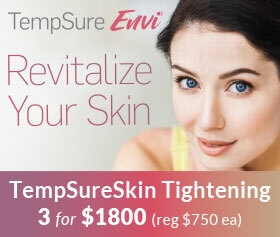 During peeling, a smoother, healthier more vibrant skin will be exposed. You will notice a significant and immediate change in skin texture when compared to microdermabrasion right from the beginning. *What type of anesthesia is used? Most of the time, one is not needed. For more aggressive treatments, a topical anesthetic may be applied. *Will I have to wear any type of dressing or bandage after the procedure? No! We will likely suggest using a gentle cleanser with the use of a copper based ointment or cream. This combination will help to heal and hydrate your skin while your new skin is developing. You will probably need to use this cream for three to five days following your procedure or during the peeling process. After that, a moisturizer can be used. *How long is the healing process? The healing process varies but will generally take from two to five days, although sloughing last up to a week. Immediately following the procedure you will feel as if you have a sunburn. By day two, redness will begin to fade and by day three any redness can be easily covered by makeup. *How do I determine if it is right for me? 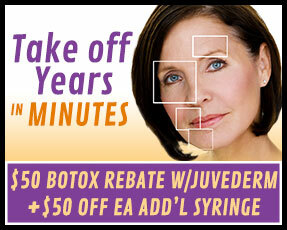 Call 703.222.0173 and schedule a complimentary skin consultation.